Keeping your business secure isn’t something you do just once. Instead, it’s a series of habits you develop that allow you to secure your business continually against potential threats that arise. One of the most important things for online security is constant vigilance. If you start off with really good security habits but let the slide after a few months, new vulnerabilities will appear that intruders can take advantage of. So how do you keep your business secure? This is what you need to do – On a weekly, monthly and quarterly basis. Check your server log for port scans, unusual activity or logins by unauthorized users. Have these installed on all company PCs, including personal computers and laptops. Regular scanning will prevent the majority of malware and trojan related issues. moment any new updates are released. Often time’s attackers get in through vulnerabilities in plugins, themes and other outside extensions. Check for updates on these to make sure they can’t get in through these back doors. Many systems, like WordPress for example, allow you to check for updates on all your plugins in one screen. If Windows or Mac OS is indicating that you should update your operating system, do so. These should be running in the background at all times backing up all your most important data. If you’re under a phishing attack, often time’s a large number of your customers will receive bogus emails at once. If you start hearing about such an attack, you may want to send an email out to your customers letting them know about what’s going on. Especially check for any new worms, trojans, malware, viruses or exploits that target your specific software, server version or configuration. Automated services can make this backup process easy. Make sure you don’t transmit highly sensitive data unencrypted, or store unencrypted sensitive data on other people’s servers. This should be done immediately after an account goes inactive. However, it’s still good to get in the habit of scanning for inactive accounts every month. If inactive accounts are left in place, they have become footholds for intruders to use to gain more information and access. Browsers can get hacked too. If there are updates on Chrome, Firefox or Internet Explorer, update them as soon as possible. Often time’s intrusions come not from the outside, but from employees. Check to make sure your employees don’t have dubious histories before allowing them access. [ ] Check your firewalls. If any ports were opened for any applications no longer in use, close them. This is especially important, as just about anyone who’s been in your office in the last quarter will have access to these passwords. This includes both personal accounts and business accounts. Check the permissions on the files on your server. This is best done when writing the scripts in the first place. However, it still pays to double check, especially if you have new scripts that interact with old ones. If possible, store the data off-site to protect against disasters. Viruses and spyware often hide out in the auto-run menus. They want to boot up every time your computer starts. If you have an old phone number on your 2-step verification, or if your backup email address is wrong, update those settings. Facebook just announced today that they're adding improvements to the photos section, which would turn photo viewing more enjoyable. With the photo view upgrade, you will be able to highlight your favorite photos in your album and even photos you're tagged in. "Showcase photos you like…. 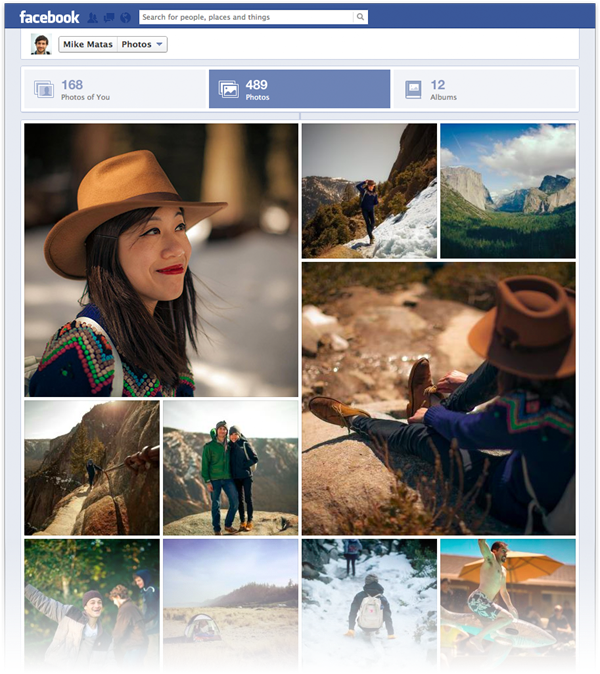 With your Facebook photos all in one section, it’s simple to show friends your favorites. Click the star button to make important photos stand out." The new design brings you first to the photos you're tagged in, unlike the old that shows the list of your albums and burries tagged photos at the bottom of the page. While many are excited about this upgrade, some just can't resist to point out that it's just a copy of Google+ albums. 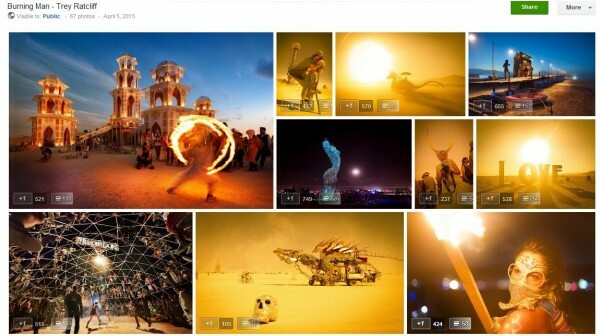 Google+ automatically highlights the most popular photos based on +1's and comments, which is not how the Facebook album redesign works. Facebook gives you that liberty to showcase photos you most like. So what do you think? Which is better? Are you excited to see this change on Facebook?